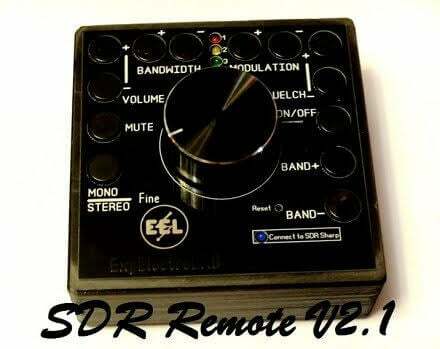 If you love using SDR’s on the PC but miss the old feeling of tuning the frequency with a knob then 19max63 has a solution for you. 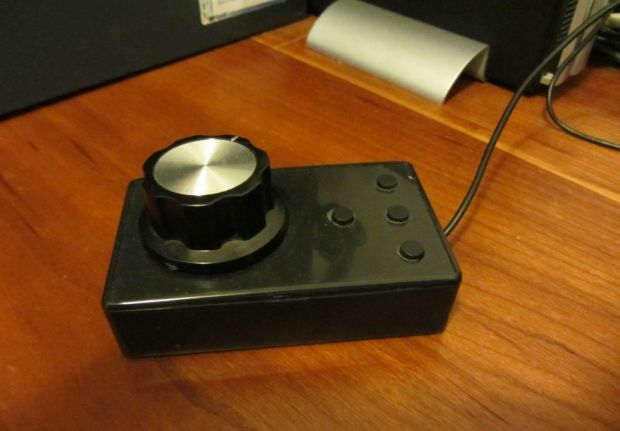 On his blog he’s posted about how he built his own tuning knob by using a USB mouse PCB circuit and replacing the mouse wheel with a rotary encoder with no detents. 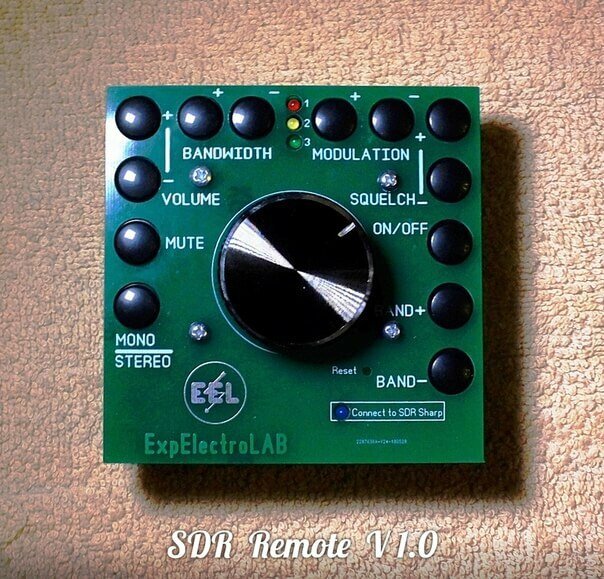 Detents are the little clicks or steps that you can feel in some knobs, but for accurate frequency tuning you don’t want those. His post shows the exact parts he bought (knob, mouse, buttons), the mods he made to the knob and mouse PCB, and how he put it all together. He writes that parts can all be found cheaply on eBay or Aliexpress and the total cost to produce a single knob was only about $4 (though he had to buy some parts in lots of 5 to 10). The finished tuning kob for RTL-SDR and SDR#.